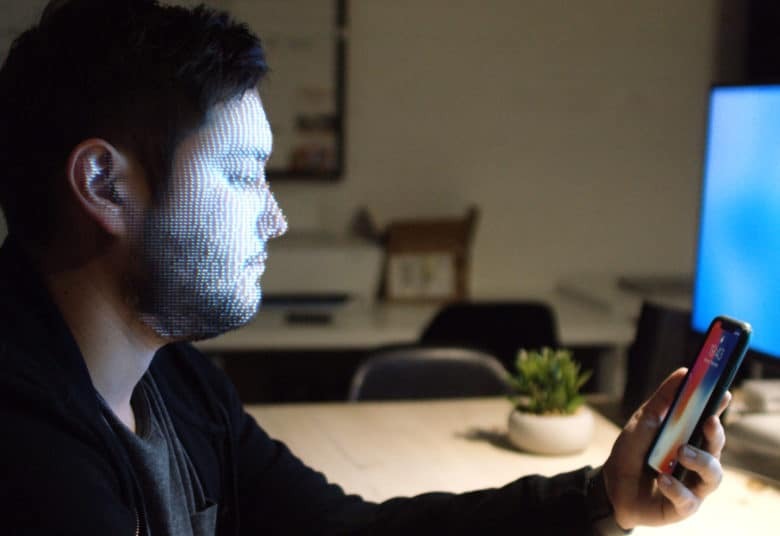 Face ID is the start of a new wave of biometric security. Being forced by police to unlock your smartphone with your face or fingerprint is illegal, a California judge recently ruled. Previous U.S. judges had ruled that cops could use biometric data to make you unlock your device, but not your passcode. The newest ruling could be a landmark case for protecting the privacy of citizens, although law enforcement officials aren’t terribly excited about it. The new ruling came from the U.S. District Court for the Northern District of California. Police applied for a search warrant during an investigation into a Facebook extortion scheme. After narrowing down some likely suspects, investigators asked a judge for permission to open any phone they found at a crime scene using facial recognition, a fingerprint or an iris. Judge Westmore ruled that the government can’t force suspects to incriminate themselves by unlocking their devices with biological features. Before the ruling, only passcodes were protected because they were deemed as “testimony” and granted Fifth Amendment protections. Now the courts are saying that even your body parts are testimony and all logins are treated equally. Westmore said that there were other ways the police could retrieve the Facebook data without trampling on the Fifth Amendment. Facebook could provide the Messenger data stored on its servers. Of course, the ruling could eventually be overturned, so if you’re worried about the cops scanning your face illegal to get into your iPhone, maybe just stick with a 6-digit pin.